Easter Issue Ideals March 1965 Edited by Maryjane Hooper Tonn. Milwaukee, Wisconsin. Ideals. 1965. Softcover. Very Good with no dust jacket. Wear at edges. 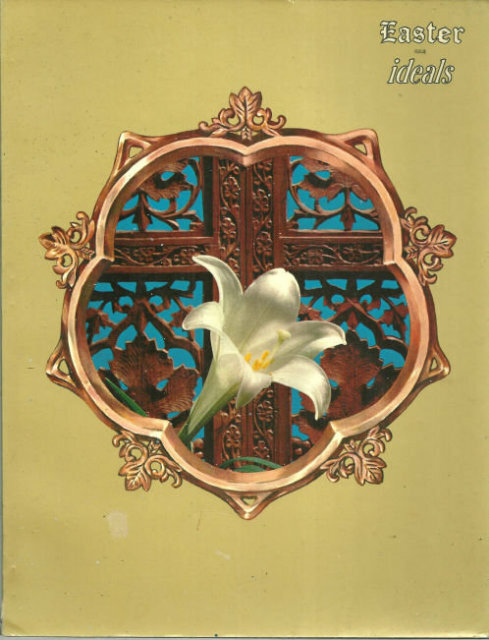 Collection of Easter poems and essays. Color and black and white Illustrations. Unpaginated pages.